A straight trip from, Mystic on the northeast end of the Connecticut coast to Stamford on the southwest end will only take you around 2 hours- but there are too many interesting things to see along the way to just drive on through! 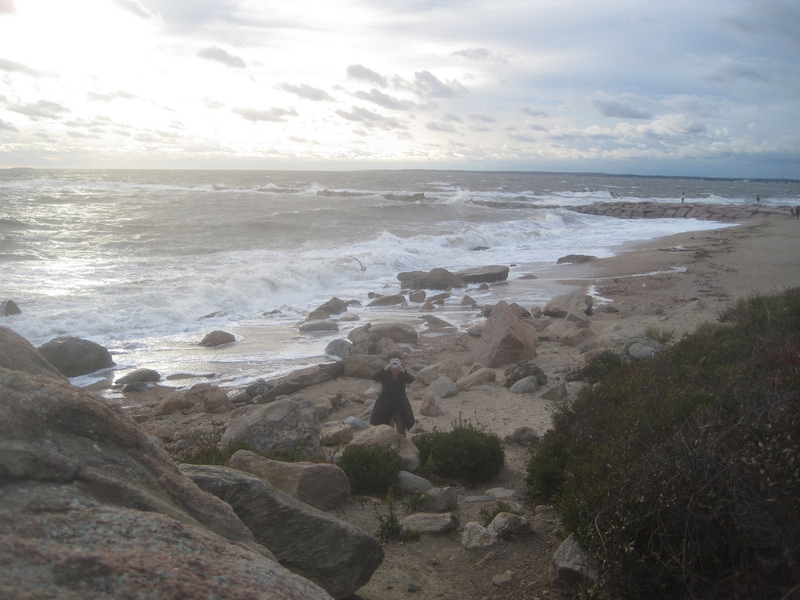 I have extended it into a 2-day trip which will take in the best of the coast and the Long Island Sound. This is a great trip for those interested in maritime history! Mystic is best known as an historical seaport, and the Mystic Seaport is the USA's leading maritime museum. Mystic also boasts a picturesque Olde Village and some leading casinos, so make sure you have seen all this little town has to offer before you make a move. Head out of Mystic on Allyn Street and get onto the I-95 S which will take you down the coast. New London is not far from Mystic. 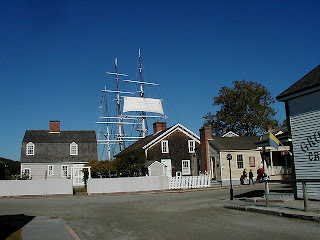 Once a busy whaling port, it is now home to the United States Coastguard Academy., and is a pretty town with a lot of history. Also along the way is Hammonasset State Park, Connecticut's largest shoreline State Park, and has over 2 miles of beaches for visitors to enjoy. So, if you would like to get out of your RV and get some fresh air, this is a great place to do it. Once you have had your fill of nature, New Haven is the next place along the road. There is an RV Park, Totoket RV Park which is 15 minutes out of the city. 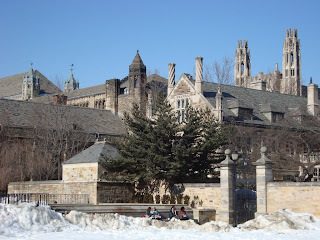 New Haven's biggest claim to fame is that it is home to Ivy League school Yale University. It's gothic architecture and history make the campus very much worth a visit. The city is one of America's oldest, settled by Puritans in the 17th century and was carefully planned, with a grid of streets downtown at the centre of which is the Town Green. 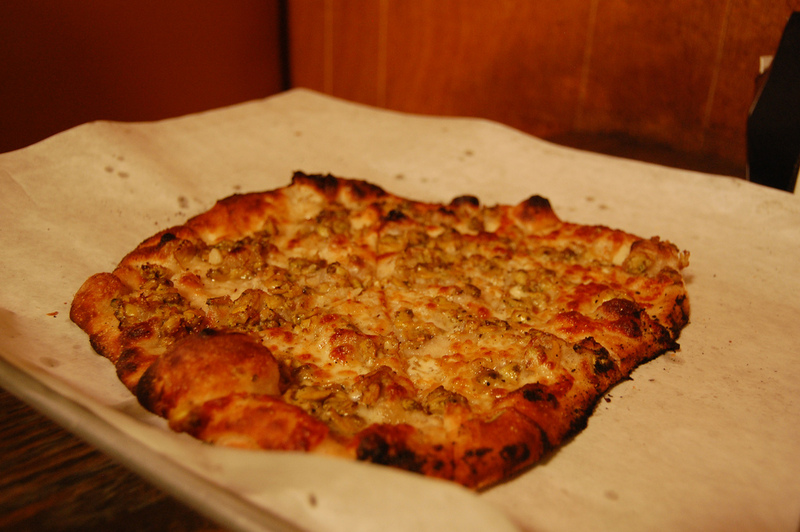 The culinary highlight of New Haven is New Haven-Style pizza, a Neapolitan pizza also known as 'apizza.' The two main apizzerias in town, Pepe's and Sally's, are in fierce competition and each has it's loyal customers. It is probably necessary that you try both so you can make up your own mind! The next town along, Milford, hosts the oyster festival once a year on the third saturday of August- so if you are in the area around that time, try to plan your trip to coincide with that- if you like shellfish. Long Island Sound is known to be rich in shellfish. You will pass through a few more places along the road- Bridgeport was home to famous circus promoter P.T. Barnum, and Norwalk also holds an oyster festival later in the year, so if you miss out on the one in Milford you might be able to catch this one! Stamford is proud of it's economic soundness and low crime rate. It also boasts many parks and beaches along it's shoreline- for example, Cummings Park, which includes a beach, baseball fields, tennis and basketball courts, restrooms and a cafe. For those staying in Stamford, the sights and sounds of the Big Apple are a short train ride away. For RV rental, take a look here!